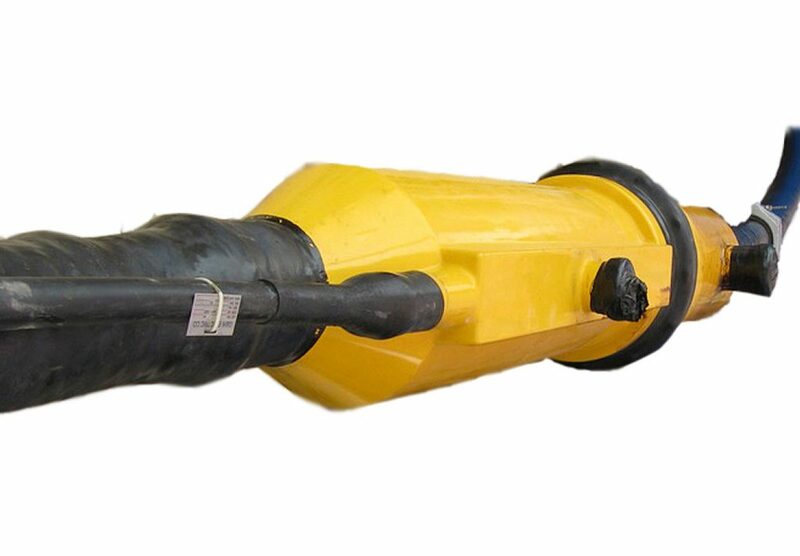 The Python joints, available in 138kV or 230kV, utilise state-of-the-art shrink technology to achieve a very cost-effective high voltage joint solution. 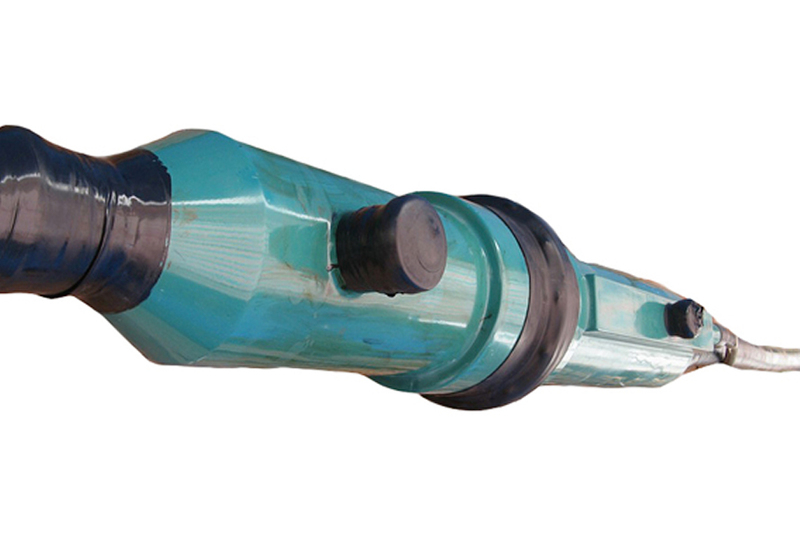 They offer maximum reliability and ease of installation for XLPE and EPR cable. The joint is very easy to assemble, with no specialised tooling required. 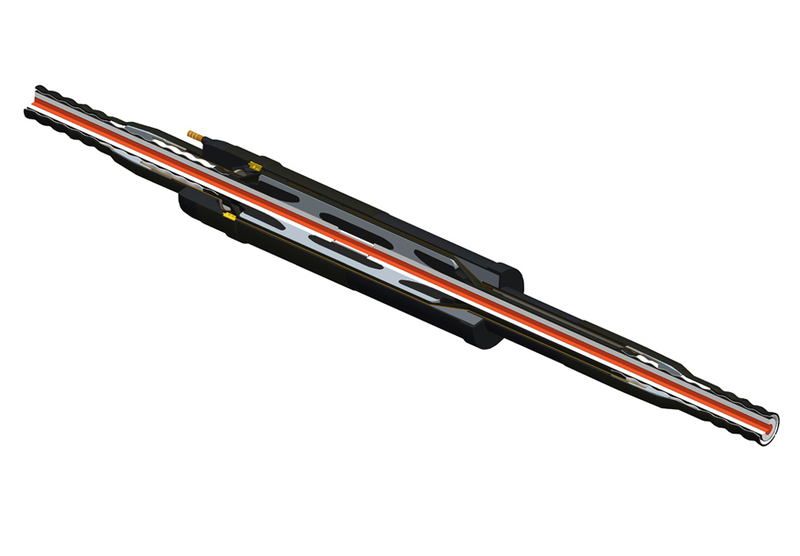 It can be supplied with the following options for outer protection: heat shrink tubing, sealed copper housing or a GRP coffin.